Each one to fit a different sweat-session need. By Adjua Fisher·	 7/26/2015, 5:30 a.m.
As you might already know, Philadelphia magazine’s brand-spankin’-new Best of Philly issue just hit shelves, and it is loaded with everything from the best healthy eats in town to the best healthy sweets to the best running trails and more. And of course, we included some of the best workouts, too! 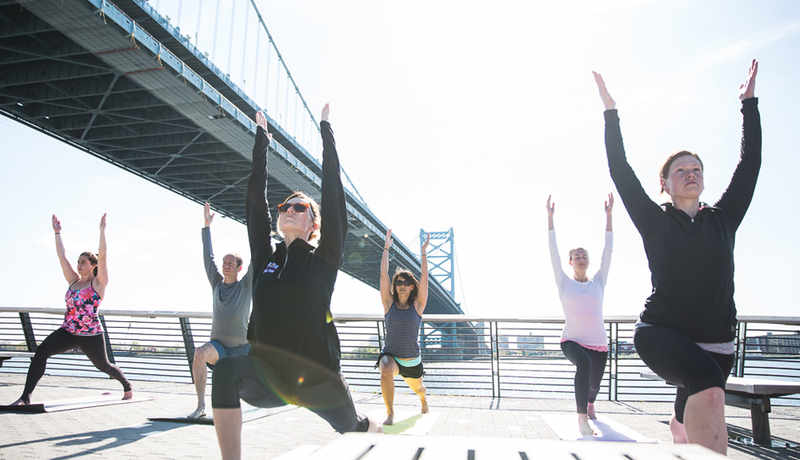 Below, the five best workouts in Philly, each to fit a different sweat-session need. 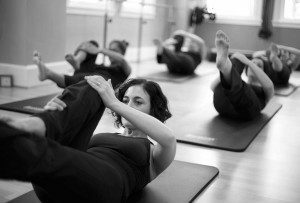 This infrared-heated barre class will make you feel a range of emotions, from wanting to die when the heat reaches its peak and you’re asked to do yet another round of leg lifts, to warrior-princess-proud when you walk out of the classroom alive and very much feeling the burn. 400 Walnut Street, Philadelphia, Old City, 267-773-7055. This outdoor seasonal series, helmed by beloved local yogi Malik Wilson, runs every single day and goes beyond anything you’d expect from a free fitness class. Instructions like “Twist your torso toward Camden” are just a bonus. If your personal slogan is “Will run for coffee and beer,” meet your tribe: This South Philly-based group hosts evening and morning runs that end at different East Passyunk bars and coffee shops. 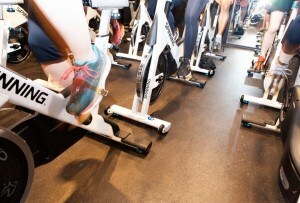 This class at SuperFit Gym, which has 30 minutes of treadmill intervals followed by 30 minutes of killer strength moves, weatherproofs your training schedule. 1050 Colwell Lane, Conshohocken, 610-832-1099. You might come to either location of this airy, white-walled studio to get your downward dog on, but after spotting the well-stocked corner full of ultra-soft leggings and handstand-friendly tops, you’ll leave with a new workout wardrobe in hand. 204 North Union Street, Lambertville, and 410 Monroe Street, Queen Village, 215-800-1993. Find more Best of Philly winners here!